4k00:19Crystals closeup. Crystal modern chandelier shaped Christmas bauble over silver grey background. 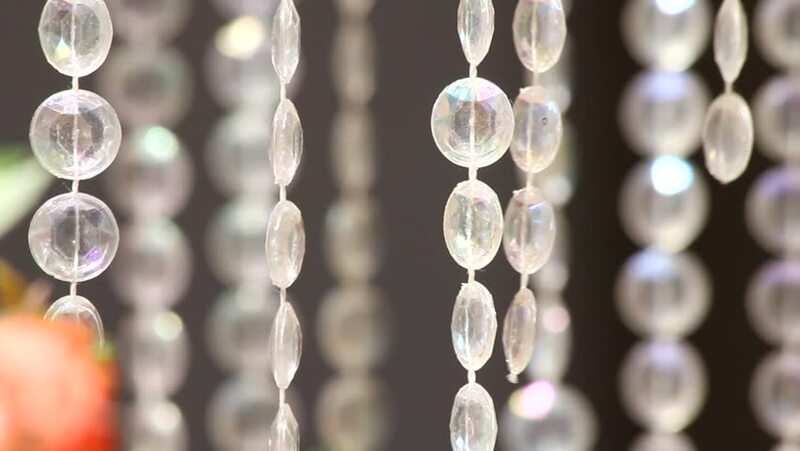 Hanging diamonds with blinking shining reflection. hd00:18Production and making manufacturing, factory, cast craft design, process precious gold jewelry, diamond, jewels, ring jeweler, goldsmith in workshop. hd00:06Glasses with champagne in a row on the table in the restaurant. Close-up of many full glasses of champagne. hd00:13Christmas interior in a restaurant. Christmas tree with lights and toys. White interior. No one. Cutlery and plates on the table.